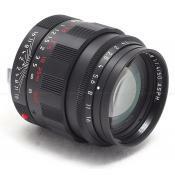 Leica Camera is happy to announce that two of its most popular lenses, the Leica Summicron-M 35 mm/f2 ASPH and the Leica Summilux-M 50 mm/f1.4 ASPH are now available in black chrome finish. 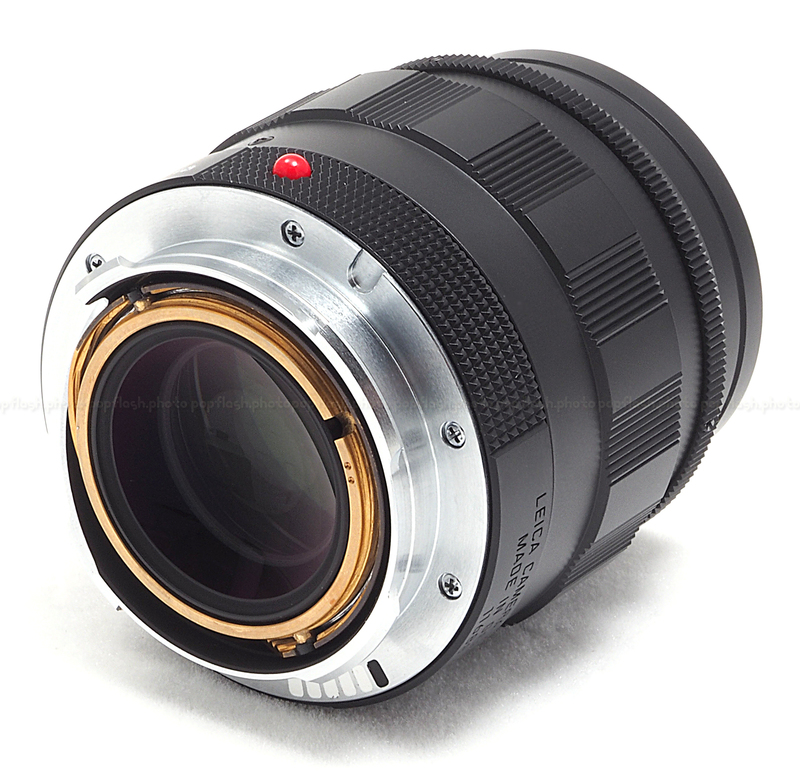 Only 500 units of each lens will be manufactured. 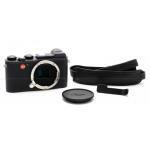 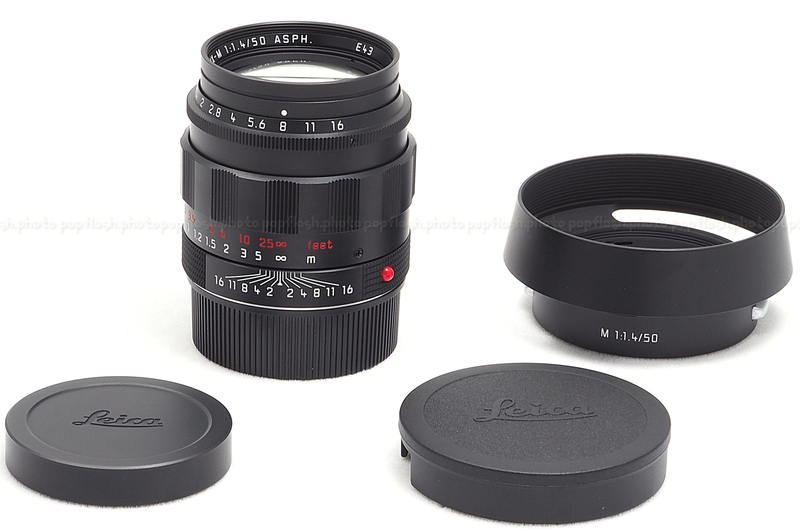 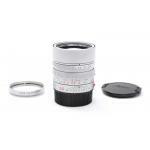 The focusing scale on both lenses is in red and the lenses come with a round metal lens hood and metal lens cap. 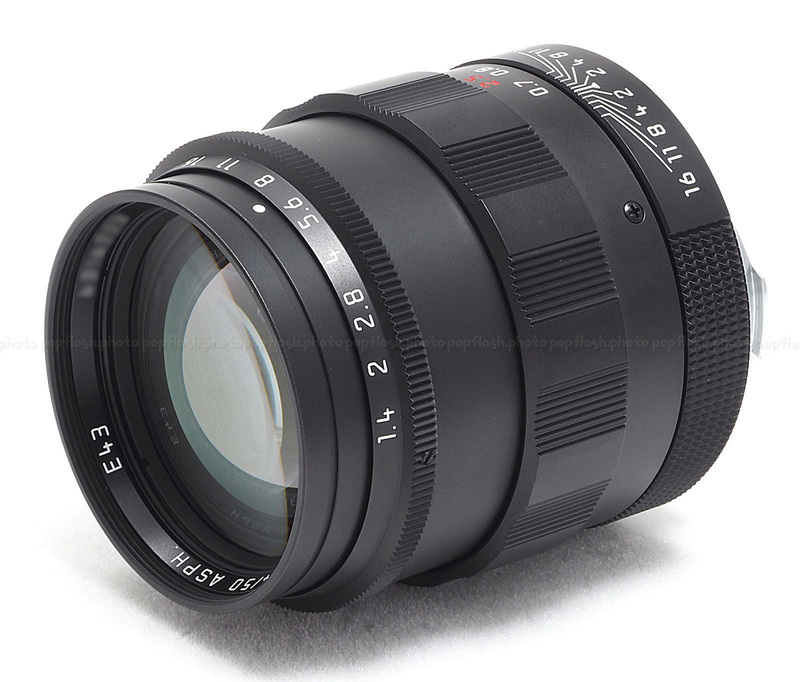 The matt black surfaces of both lenses give it a unique look and a resilient finish. 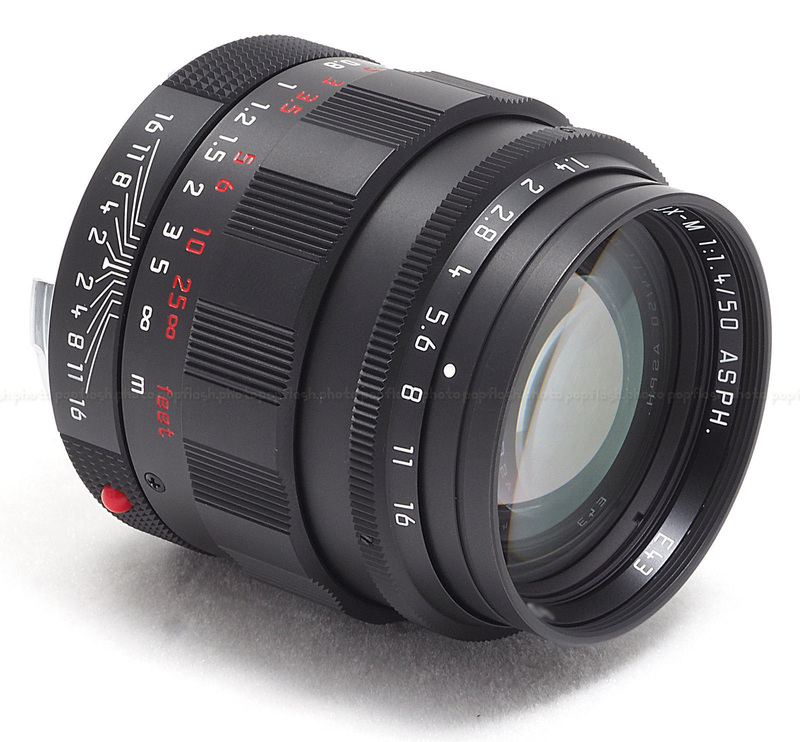 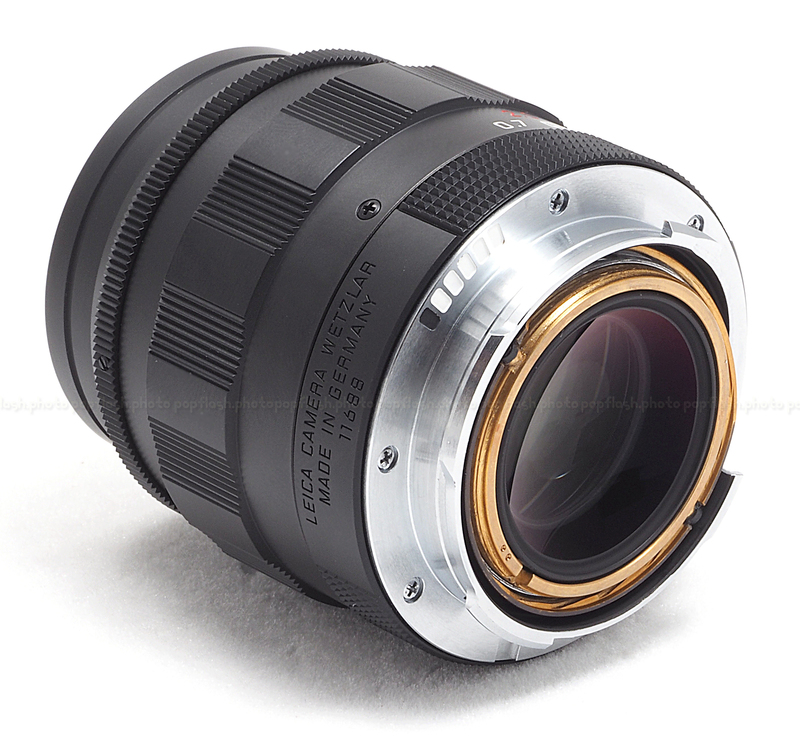 The Summilux-M 50 mm/f 1.4 has the classic outer design of its predecessor from 1959, with its contoured focusing and aperture rings, while maintaining the optical design of the current ASPH model.